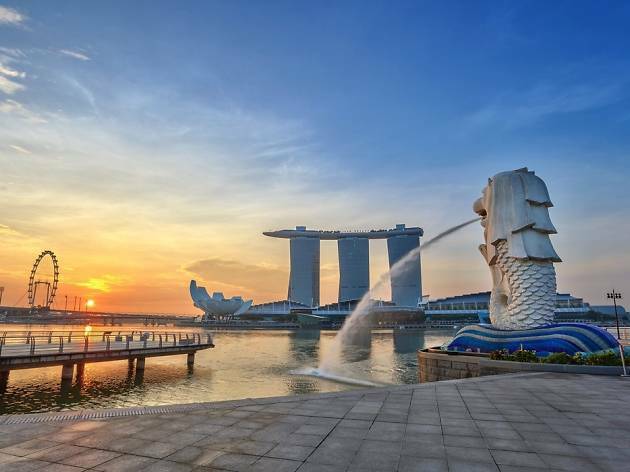 Singapore may be one of the most expensive cities in the world, but good things need not necessarily have to come at a price. 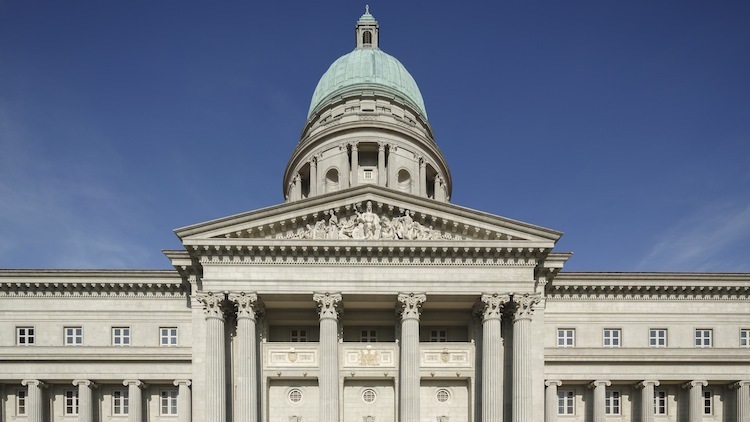 These free museums make for the perfect day activity for tourists looking to find out more about our nation's history and culture, and is also great for locals who want to rediscover what their homeland has to offer. Get cultured without having to spend a dime – sometimes the best things in life really are free. 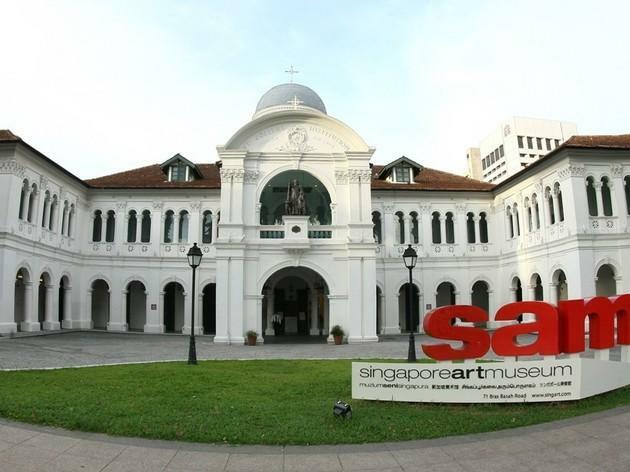 Housed in two national monuments – the former City Hall and Supreme Court – this progressive visual arts institution has the largest public collections of modern Singaporean and Southeast Asian art. 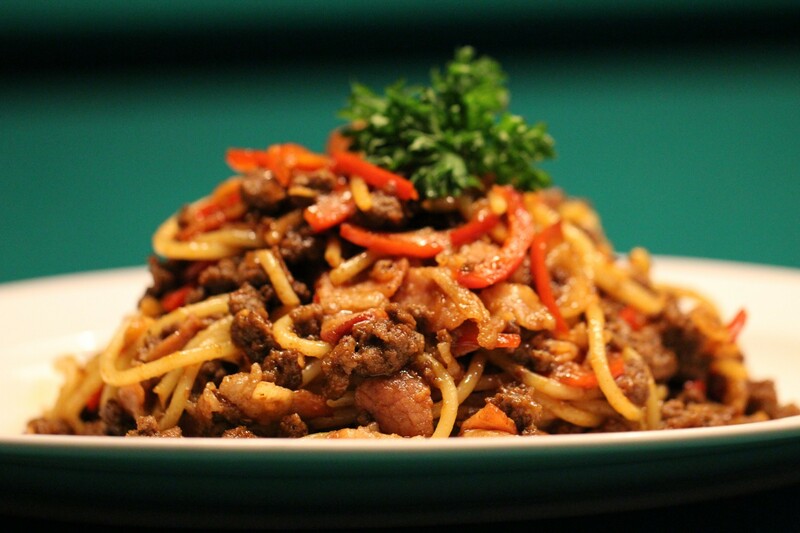 Be sure to check out permanent exhibitions like Siapa Nama Kamu? 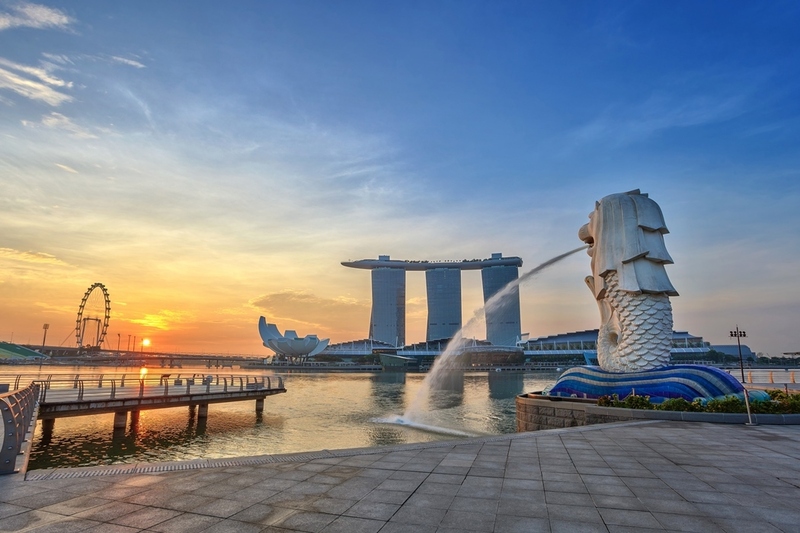 Art in Singapore since the 19th Century, Between Declarations and Dreams: Art of Southeast Asia since the 19th Century, and Law of the Land: Highlights of Singapore’s Constitutional Documents for an insight into the social and political history of Singapore. 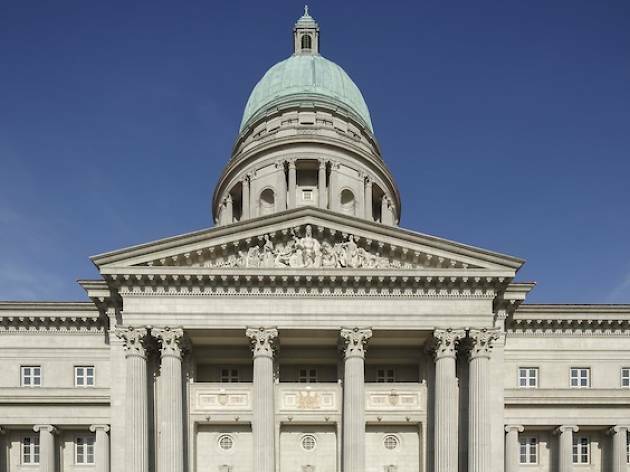 Despite being Singapore’s oldest museum, complete with a 19th-century colonial exterior, the National Museum of Singapore uses cutting-edge technology to present Singapore's history and development over the years for a fresh perspective on the nation’s legacy. 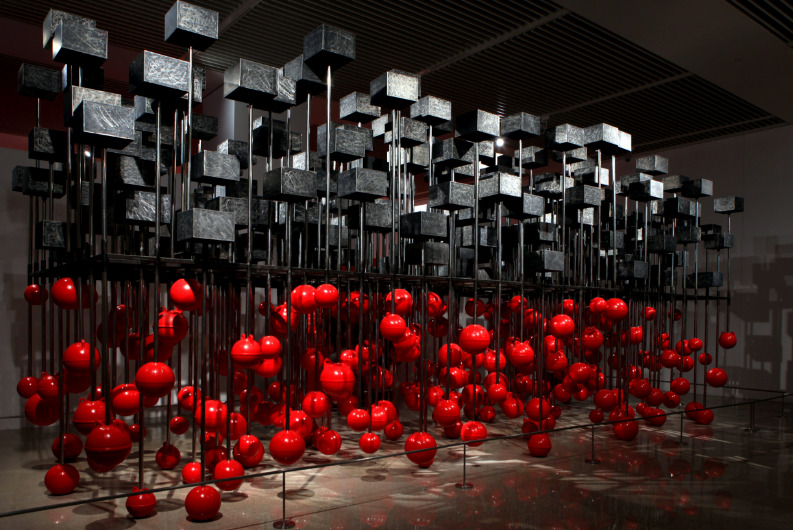 Permanent exhibitions such as Gallery 10 and Story of the Forest use creative outlets to showcase art through animation, soundscape, and projection. 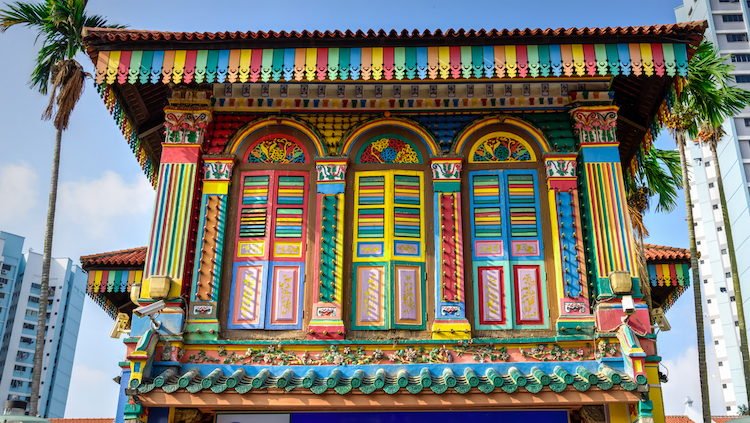 For those keen on learning more about Singapore's history, be sure to check out Growing Up, Modern Colony and the Singapore History Gallery. 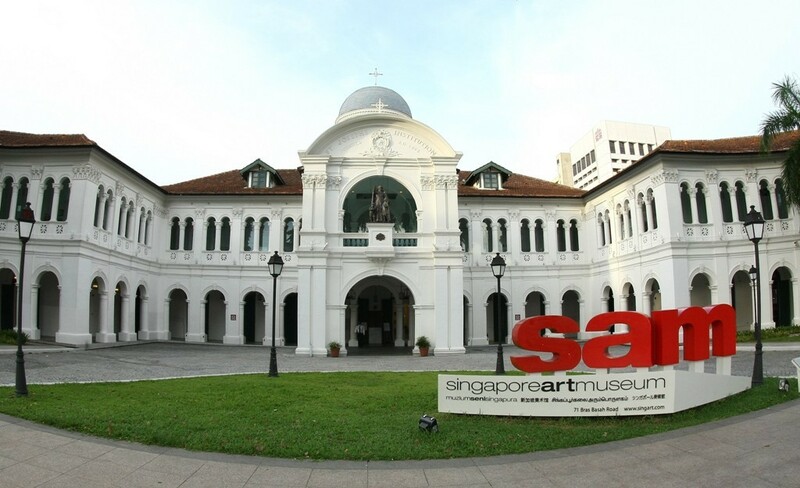 First opened in 1996, the Singapore Art Museum is housed in a restored 19th-century Catholic boys’ school – the former site of St. Joseph’s Institution. 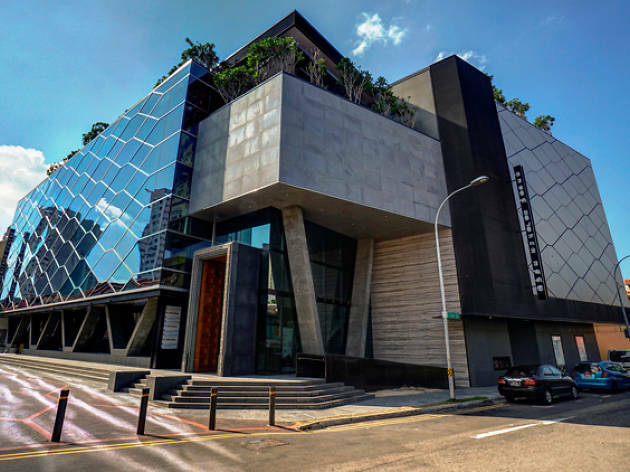 This contemporary art museum focuses on international pieces and houses one of the world’s most important public collections of Southeast Asian contemporary artworks. 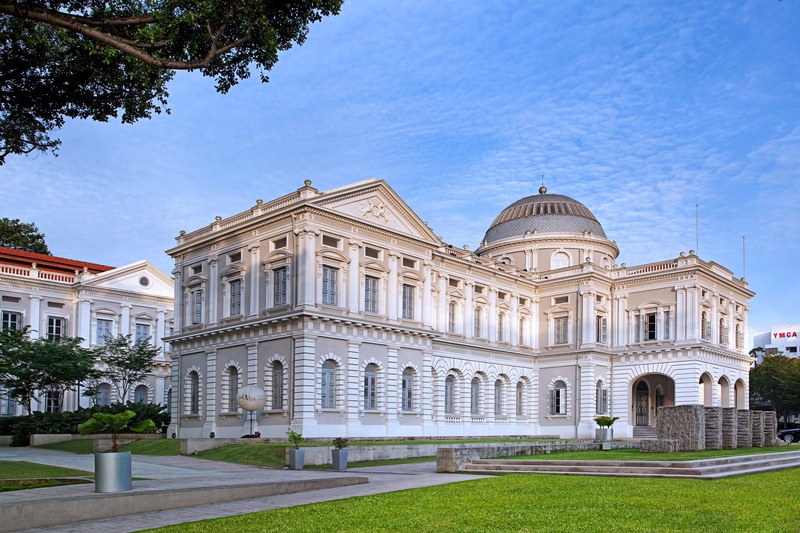 *Singapore Art Museum building is undergoing a retrofit to the Theatrette Project Space at National Gallery Singapore until 2021. 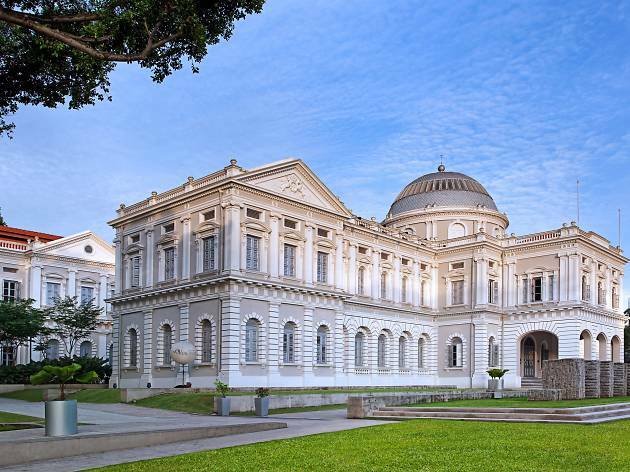 Located by the Singapore River, the Asian Civilisations Museum explores the rich artistic heritage of Asia and traces its roots to the ancestral cultures of Singaporeans. 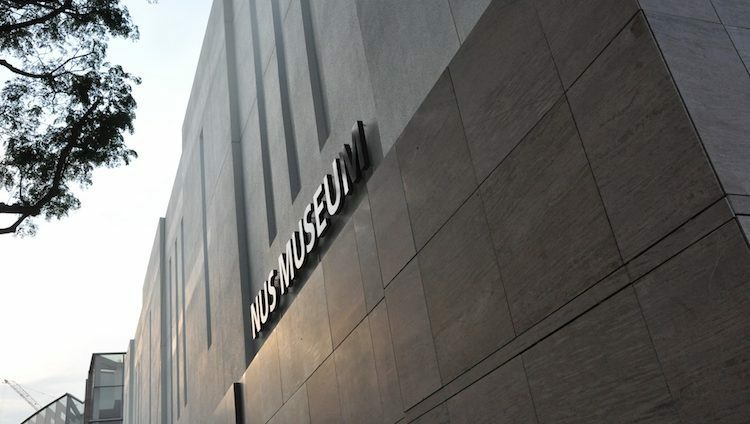 The museum focuses on the historical connections between the cultures of Asia and the world through its thematically organised galleries: Trade, Faith and Belief, and Materials and Design. 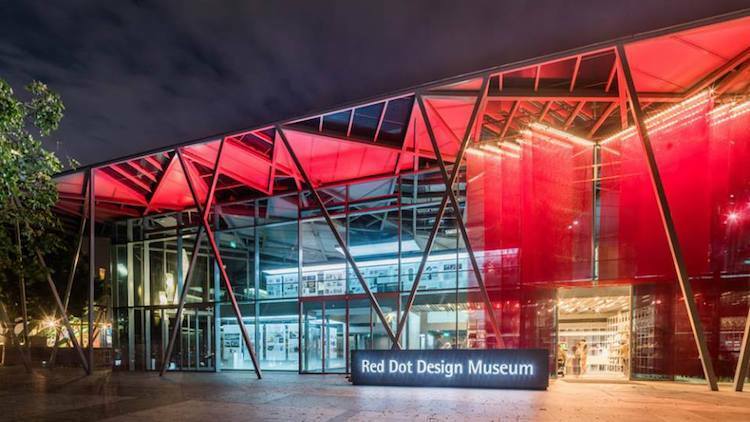 Learn about the most exciting design research projects at the Red Dot Design Museum at the Exhibition: A Preview Of The Future. 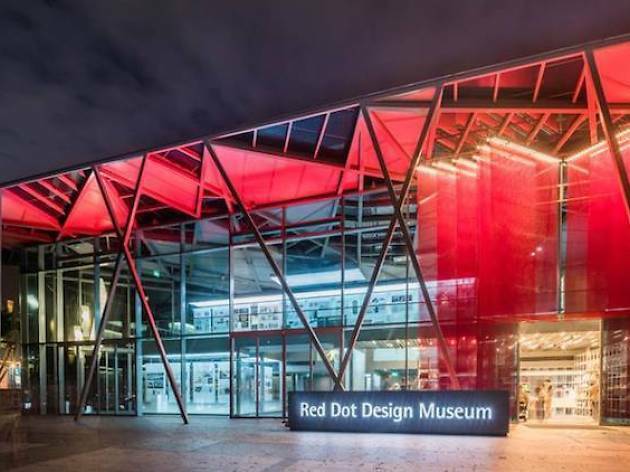 Experience more than 300 Red Dot Award-winning design concepts from 35 countries that are carefully selected by an international jury panel of design experts based on strict criteria of innovation, possibility, functionality, aesthetic quality, emotional content and impact. 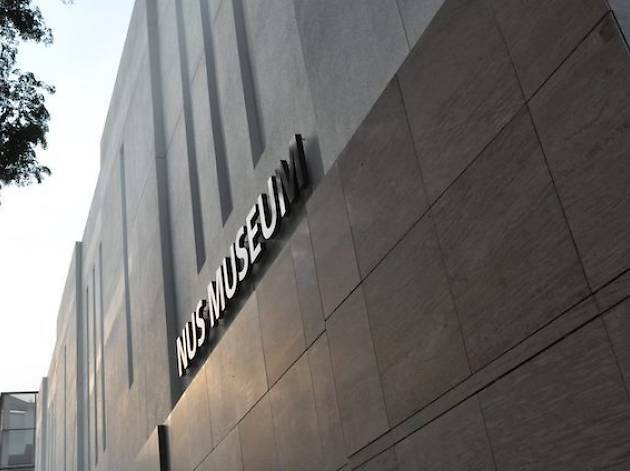 The museum has two floors of design exhibitions filled with concepts, prototypes, and multimedia presentations. 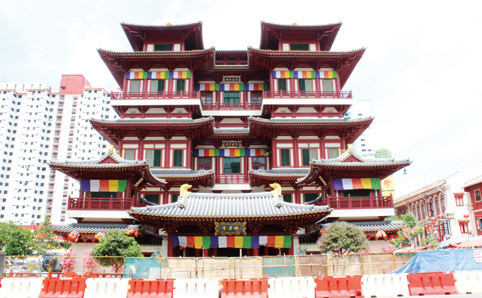 Founded in 2002 by the venerable Shi Fazhao, this five-storey serene place of worship dedicated to the Maitreya Buddha – The Compassionate One – rests one of Buddha’s sacred body parts in its ethereal form, as well as many other relics. 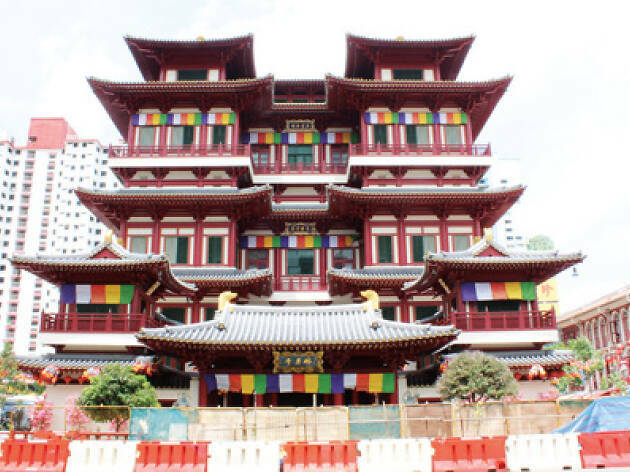 Worshippers, or any individual seeking to enlighten their curiosity, can embark on two different museums journeys, both of which highlight and showcase Asian Buddhist artifacts, arts and culture. 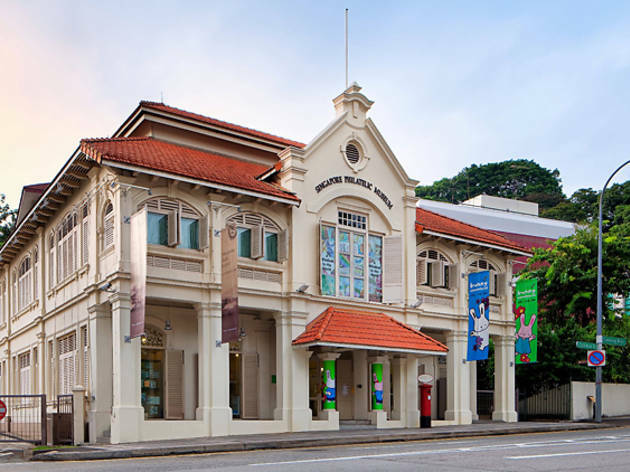 Explore the Indian Heritage Centre’s permanent gallery, Indians in Singapore - Past & Present, which showcases the links between the Indian subcontinent and Southeast Asia, as well as the experiences of South Asians in Southeast Asia. 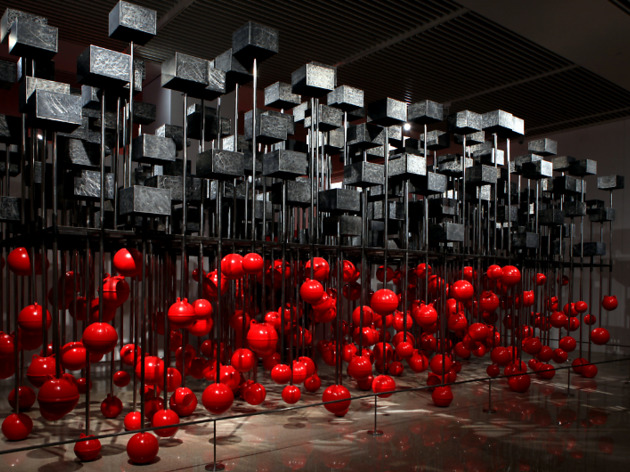 The permanent exhibition features five themes arranged chronologically from the 1st to the 21st century. 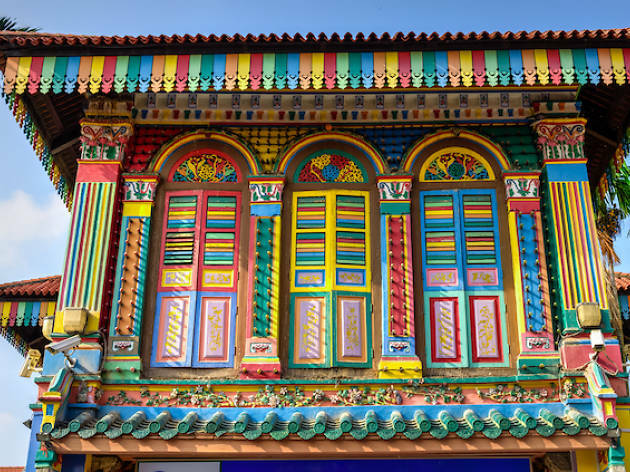 In collaboration with the Association of Peranakan Indians (Chitty Melaka), the Indian Heritage Centre presents Chetti Melaka of the Straits, an exhibition on rediscovering Peranakan-Indian communities in the Malay Archipelago. 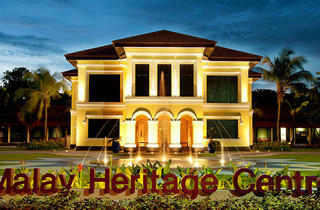 Malay Heritage Centre’s six permanent galleries showcase stories and artefacts are spread over two levels. 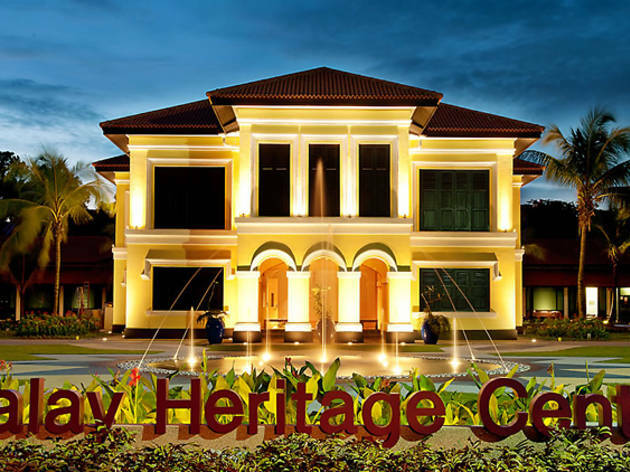 These galleries include Singapore’s national collection of Malay artifacts in combination with contributions from the community. Visitors can also check out Undangan ke Baitullah: Pilgrims’ Stories from the Malay World to Makkah, an exhibition that explores Kampong Gelam and the annual global movement of Muslims. 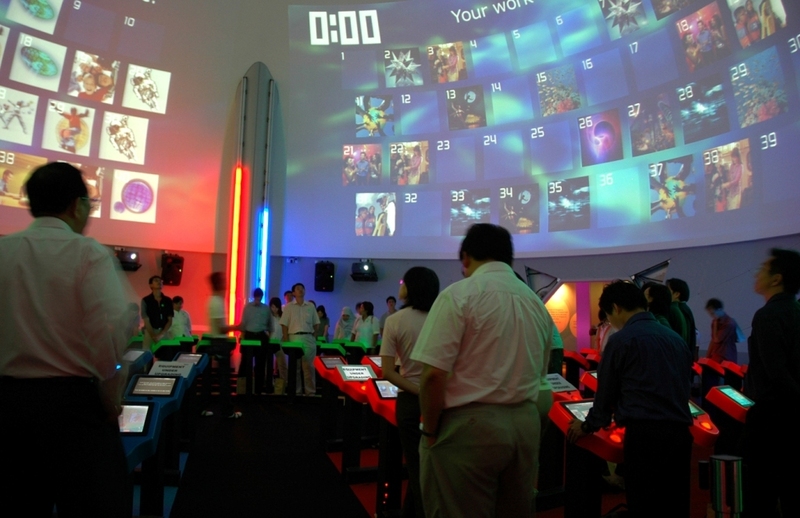 With a mission to share the Singapore Story, the Singapore Discovery Centre has all kinds of exhibitions ranging from the Digital Dance – where you can learn the steps of different cultural dances of the various races in Singapore – and Singaporean DNA exhibit, which explores what it means to be Singaporean. 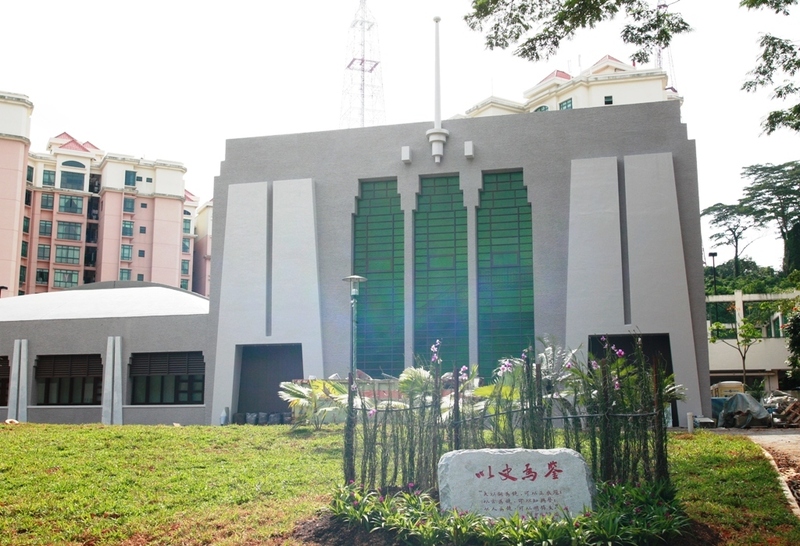 It also conducts SAFTI Bus Tours around the 88-hectare training ground at the SAFTI Military Institute. 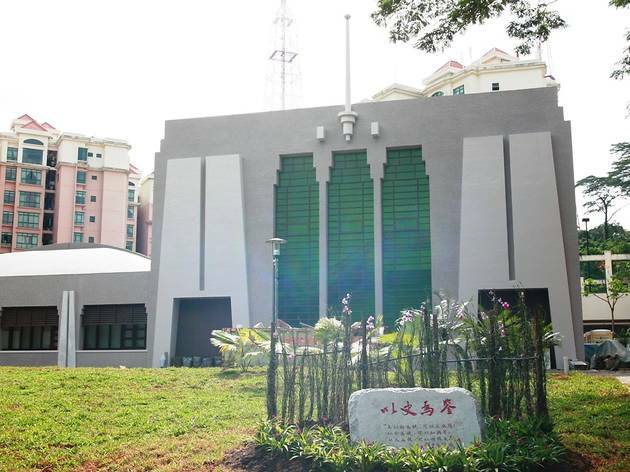 Not only can you learn about the British Surrender in 1942 and the Japanese Surrender in 1945, you can also visit the actual Surrender Chamber located within the fort, guided by light, sound, and video effects. 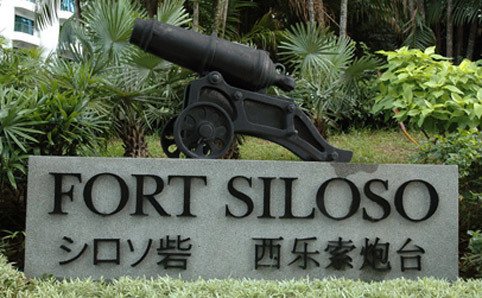 Fort Siloso stands as one of Singapore’s beloved historical site and the only preserved coastal fort in Singapore. Spot the coastal guns and the remains of military structures all around the compound. 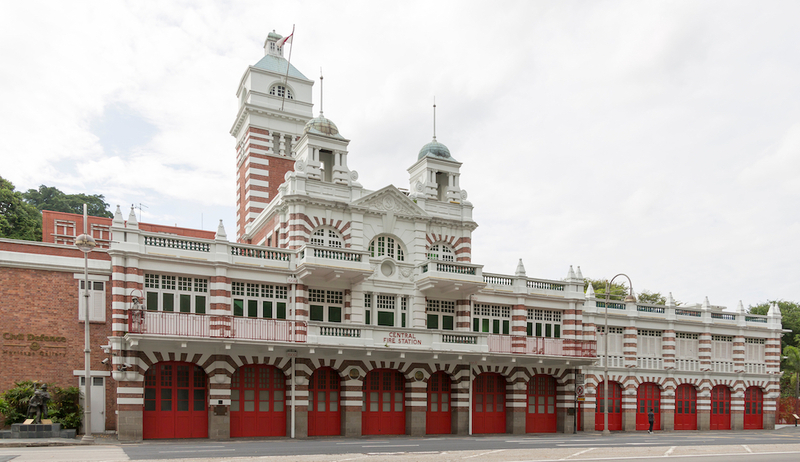 You can also explore Singapore in the late 1800s through a recreation of the Victorian Barrack Room. 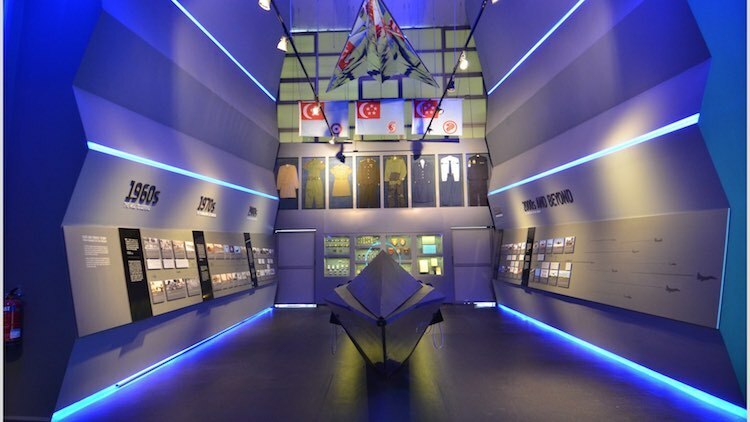 With only the sky as a limit, you can imagine the thrilling stories the RSAF Museum has in-store. 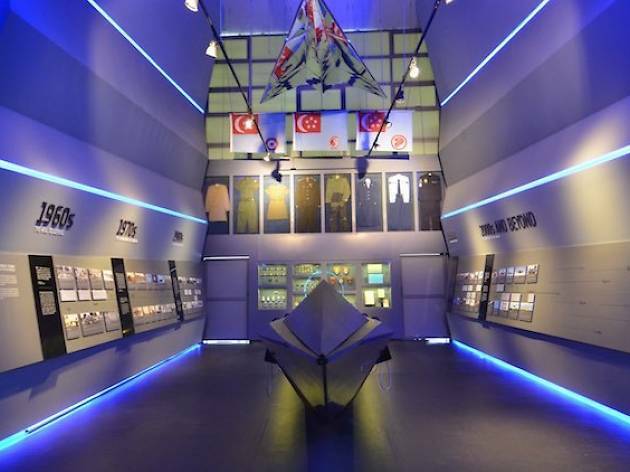 At the Republic of Singapore Air Force Museum, learn and experience what it's like to be a pilot at its engaging hands-on Indoor Gallery. 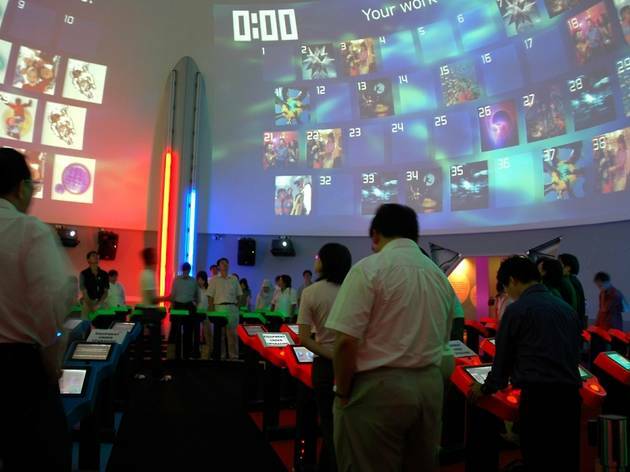 Interactive media is creatively combined with original artefacts, allowing for unique interactive displays and role-playing games. At the Outdoor Gallery, more of these magnificent flying machines await you, such as fighter jets, helicopters and even fusions of the two. 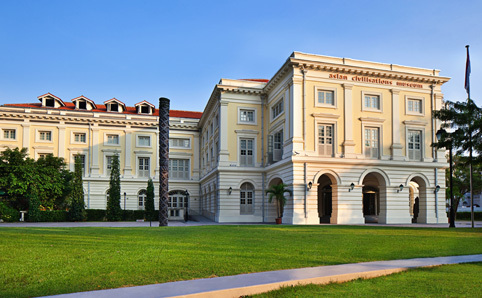 As the oldest university museum in Singapore, the NUS Museum has plenty of Asian regional art and culture on display. 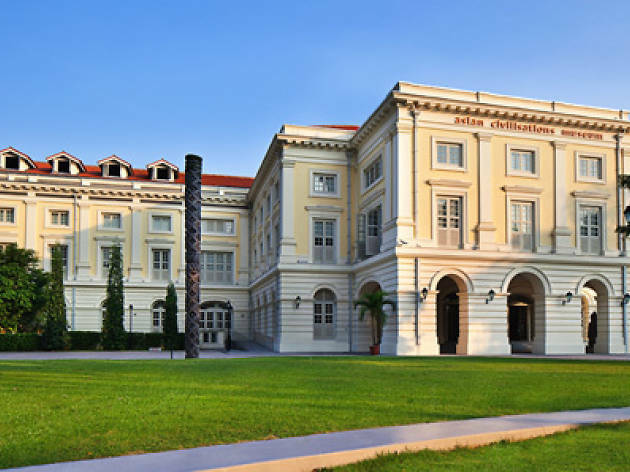 With over 8,000 artefacts and artworks spanning from ancient Chinese contemporary art to Indian classical sculptures, you’ll definitely have an enriching experience at its four completely free collections: The Lee Kong Chian Collection, The South and Southeast Asian Collection, The Ng Eng Teng Collection, and The Straits Chinese Collection. Additionally, explore the many on-going free exhibitions, such as the Archaeology Library, which showcases the findings of past and new excavations in Singapore and Asia. 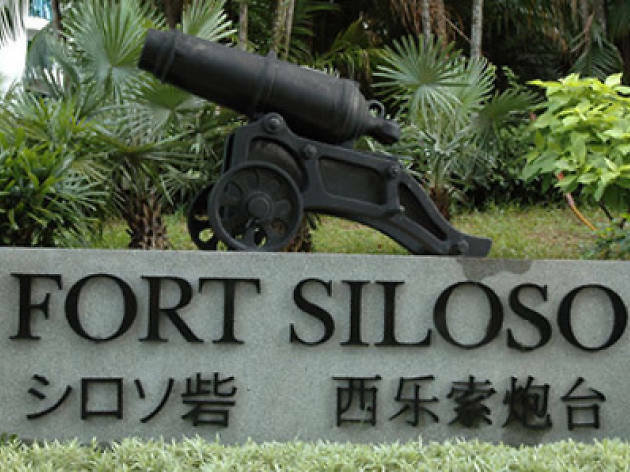 Formerly the assembly plant of the Ford Motor Company of Malaya, this factory is also the actual site of Singapore’s surrender to the Japanese Imperial Army by the British Forces on February 15, 1942. Now, it houses a free exhibition of the events and lives of people during the Japanese Occupation. 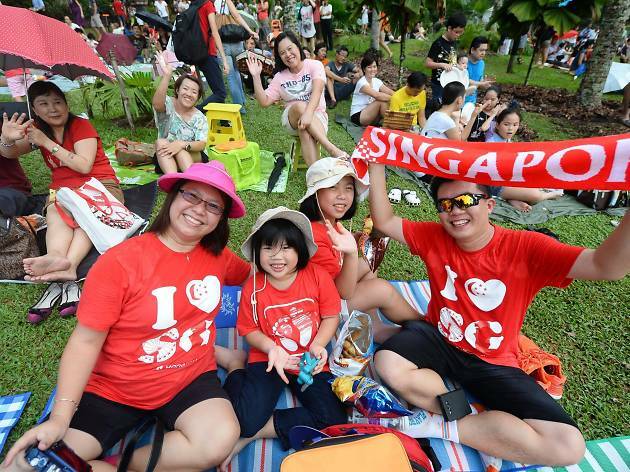 Through oral history accounts, archival records and published materials, gain an authentic perspective of the sentiments, experiences and challenges people in Singapore had during this crucial time of our history. 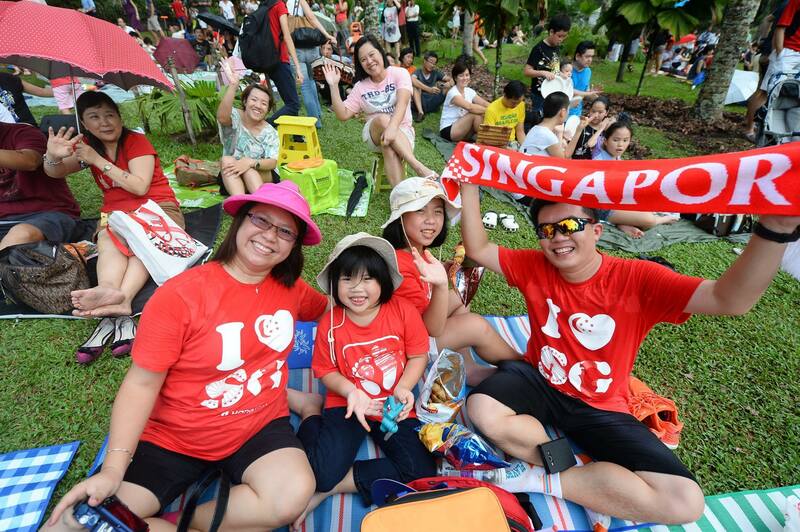 Michael Phelps – sports has enjoyed a renewed interest in Singapore. 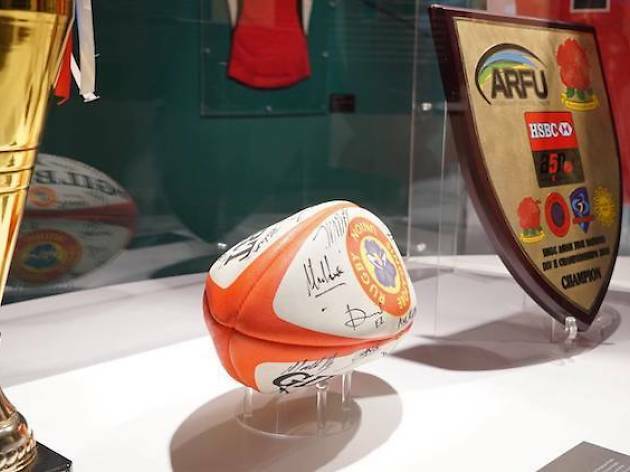 Sports enthusiasts and fans can head to a museum dedicated to telling the stories, aspirations and endeavours of Singapore’s sports scene, for free! Walk through the galleries that document our Little Red Dot’s journey of Building a Dream, Chasing the Dream, and finally Living the Dream or participate in a game of mini golf at the Putt Power! 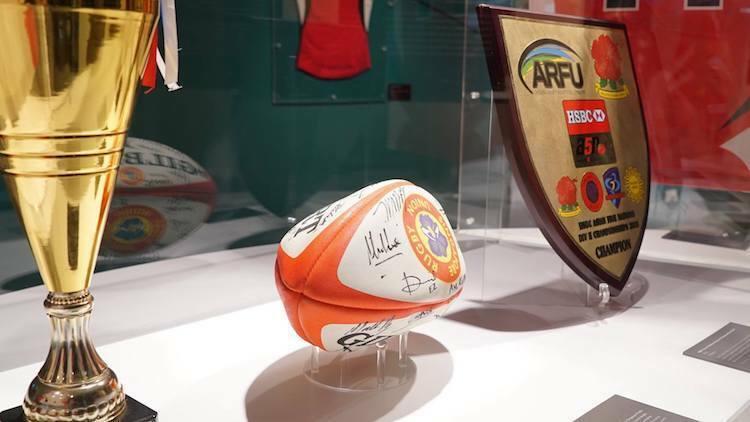 exhibition at Singapore Sports Hub. 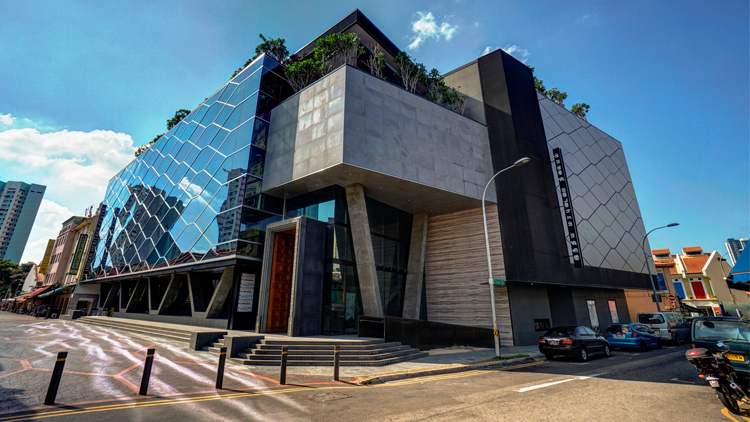 The Parkview Museum Singapore offers a combination of art and business. 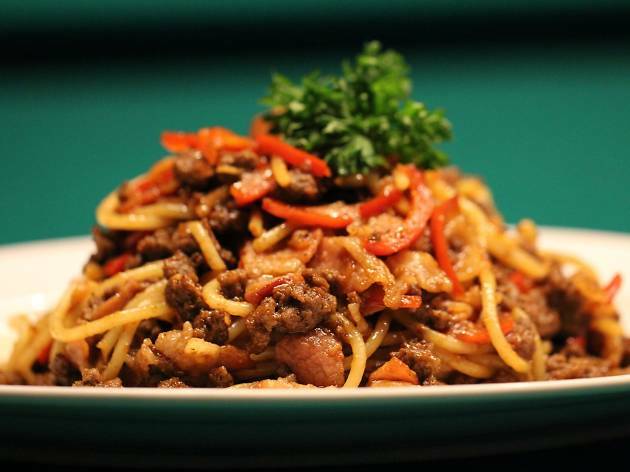 The museum collection includes the largest Salvador Dali collection outside of Spain and a collection of imperial Chinese stone Buddhist carvings. The current exhibition, Intriguing Uncertainties, curated by Dr. Lóránd Hegyi, focuses on socio-cultural constellations and situational meanings based on anthropological considerations. With emails taking the place of snail mail, stamps are slowly becoming fossils in our age of technology. 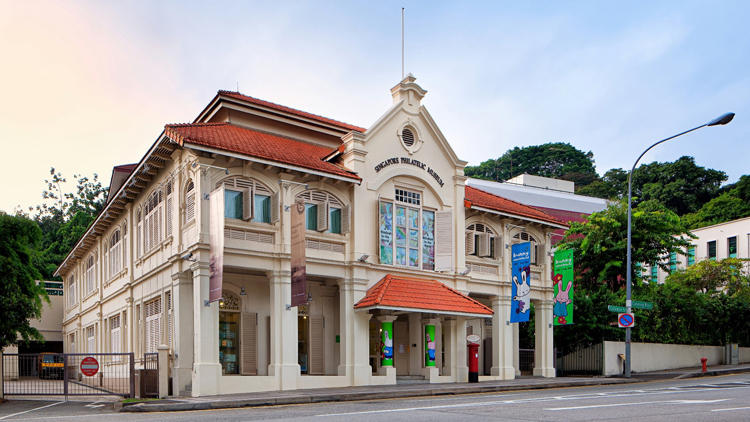 Thankfully, at Singapore Philatelic Museum, stamps and archival philatelic material dated from the 1830s are being preserved and showcased. Discover how stamps act as a window to our everyday lives – influencing much of science, culture, history and even technology, at the free permanent galleries available or the multiple exhibitions on current topics held throughout the year. 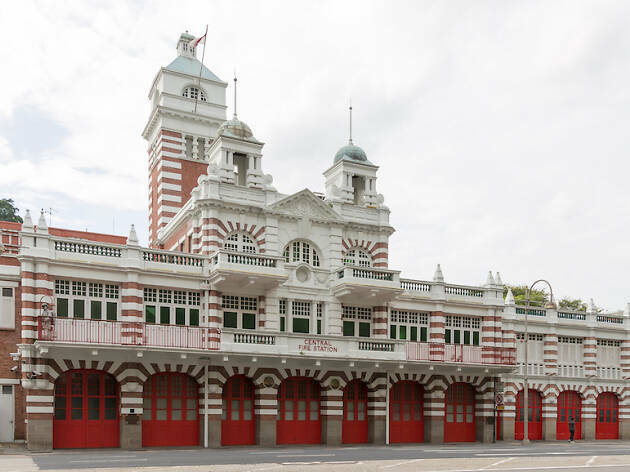 Located in the first-of-its-kind, purpose-built centre in Singapore, the Civil Defence Heritage Gallery lets you experience what it’s like to be a firefighter. Expand your knowledge, skill and awareness of how to properly avoid and extinguish fires through free simulators and interactive mannequins exhibitions. Then, try out the latest, coolest technology developed by SCDF themselves in customised interactive stations to learn all about rescuing when the situation gets too hot. 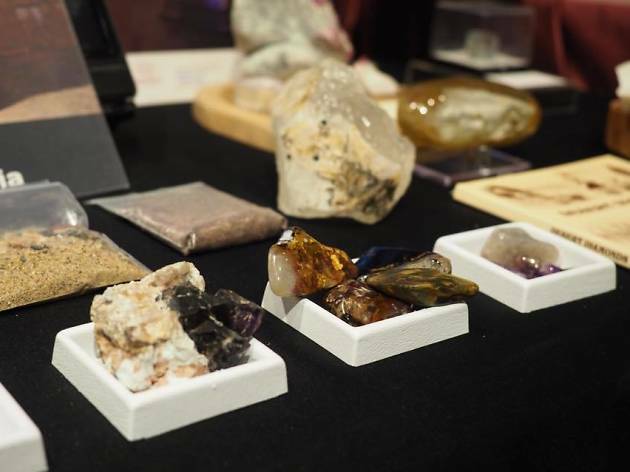 Featuring an array of gems and minerals sourced from around the world, this private museum aims to educate the public about gemmology – yeah, apparently that’s a thing. Explore everything from coloured diamonds to an extensive rock garden. 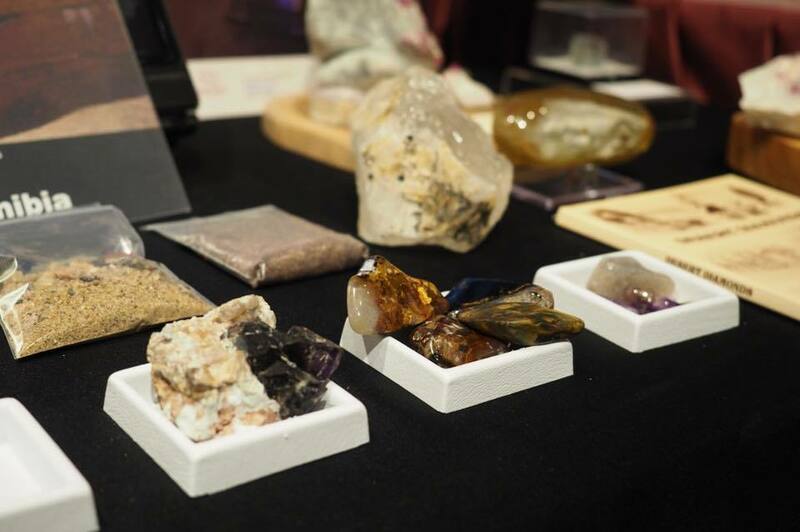 The museum also regularly conducts masterclasses and workshops that allow you to gain in-depth knowledge about the value and classification of various gemstones – a visit to this intriguing museum could very well spare you the misery of being scammed by gem fraudsters. 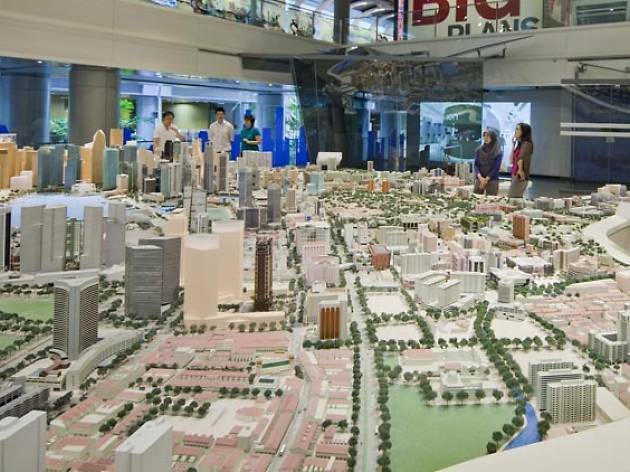 If you thought Singapore couldn't get any smaller, you’re wrong. 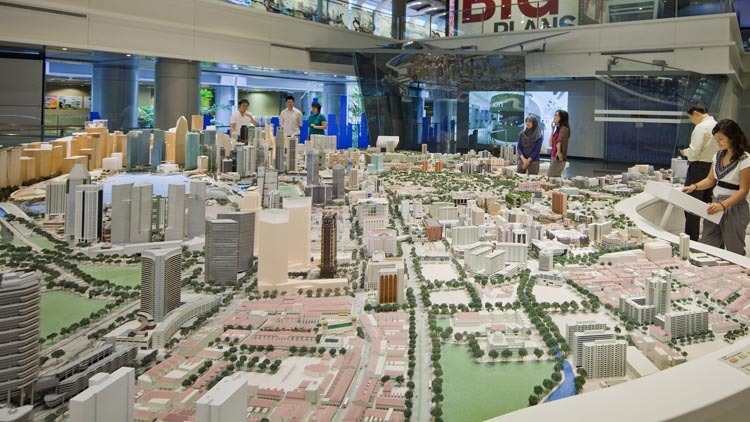 The Singapore City Gallery carries a 3D architectural model of the entire country – try finding your home! 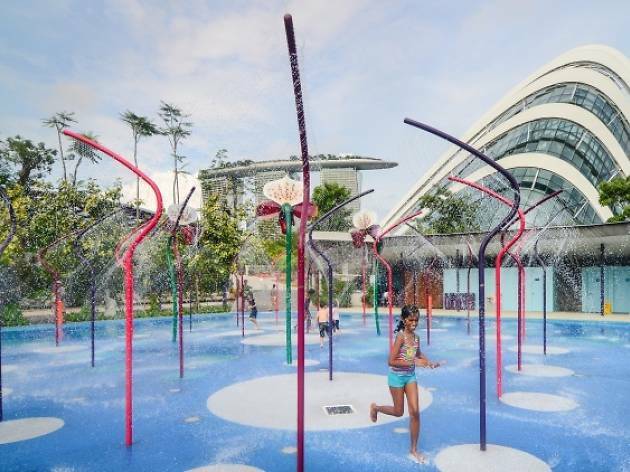 Then, stroll down memory lane at its multi-sensory exhibition spanning across three floors, where you can see how Singapore transformed from fishing village to bustling city. 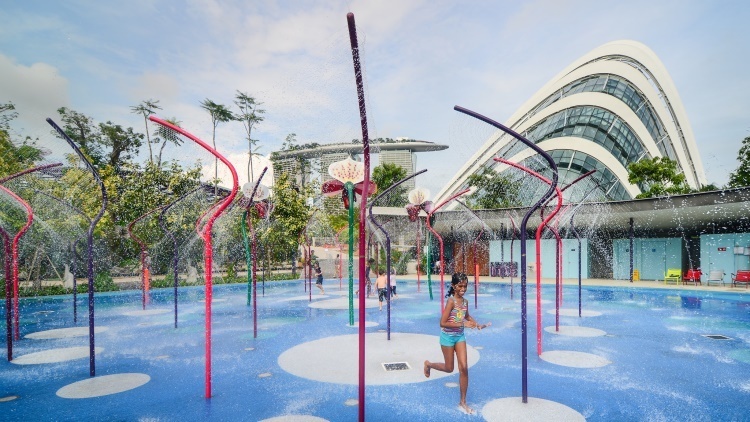 In the atrium on the first floor, explore Singapore in a completely unique way – through the lens of architects and urban planners.